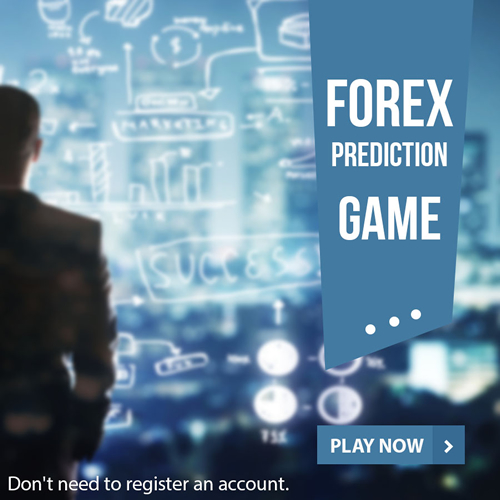 IC Markets Review – Gateway to forex or just another scam? MoneyTec › Forums › Brokers › IC Markets Review – Gateway to forex or just another scam? Entering the world of Forex is scary enough as is; you do not need a scam broker making things harder than they should. That is why it is important to check reviews and get yourself informed before making any harsh decisions. In this occasion, we are bringing you our IC Markets review. Now, you will be able to tell whether or not this is the best broker to start trading or bringing your career to the next level! IC Markets was founded in Sidney back in 2007, and it stands today as one of the main CFD brokers in the region. IC Markets is primarily a CFD broker, meaning that most of its instruments come as the said derivative. Such feature marks most of the pros and cons in this IC Markets review due to the versatility and complexity of this asset class. The main feature about the broker is its ECN technology, with its “premium” account being True ECN. Additional features keep the theme of modernisation, as they strive to offer the latest in trading tools. Reasons To Trade With IC Markets. First off, IC Markets is a very versatile broker for trading Forex and other CFDs; it supports MetaTrader 4 and 5 as well as cTrader, allowing for customisation and a guaranteeing comfort for traders. The platform is also available for Windows, MAC, iOS, Android, and even web browsers. Staying on versatility, the broker also offers a variety of tools to make trading simpler. These include alarms, market management, and even the option to hide your trades from other users. If liquidity is your priority, then IC Markets stands out since it enjoys several providers for interbank liquidity. Last but not least, regulation is of the outmost importance for many. In that sense, there will not be bad news in this IC Markets review, as it is regulated by the Australian Securities and Investments Comission, and it keeps funds in Australia’s national bank. The IC Markets offes a lot of payment options, from credit and debit card, to even PayPal and Neteller. Reasons Not To Trade With IC Markets. CFDs can be a confusing investment instrument for many traders, so it can be an ofputting broker—especially for first timers. Not only it has complex principles, but the high leverage allowed can prove detrimental for inexperienced investors. However, this is not an issue for those trading Forex. Another disadvantage is the relatively high cost of using the broker. Spreads for standard accounts average at 1 pip, and both True ECN accounts have a $3 cost ($3.50 for cTrader) per lot. In addition, there is little variation when it comes to account types. Closing this IC Markets review, we can say that the broker is good despite its apparent flaws. First, while high spreads can be detrimental for short-term traders, switching accounts is costless, as all accounts require the same minimum deposit. Outside of that, any trader can find the attraction in the tools offered and the versatility provided by the broker, so it is not hard to recommend it.